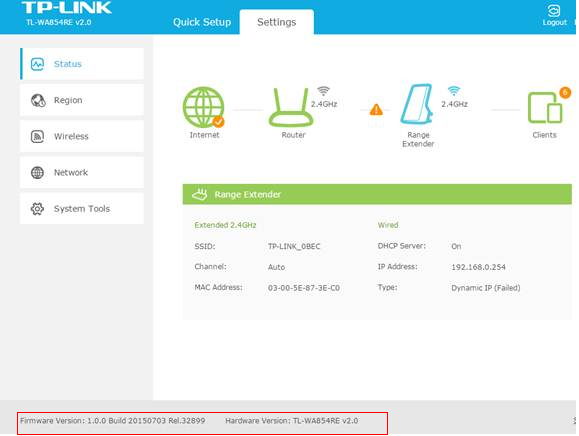 Some TP-Link products may have more than one hardware version. For example, a name ending with V1, V2, etc. 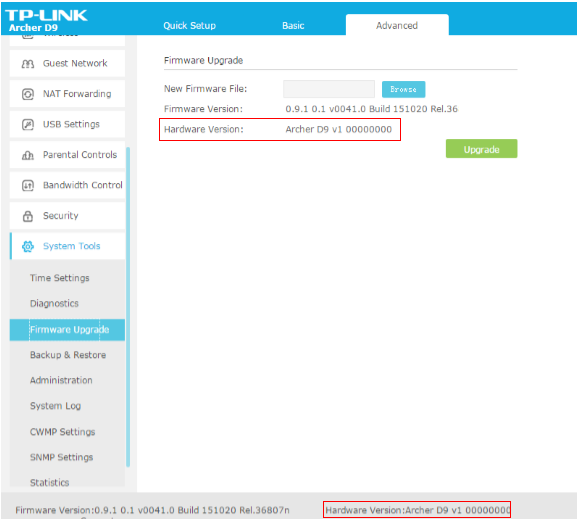 Choose methods below to find the hardware version of your TP-Link products. 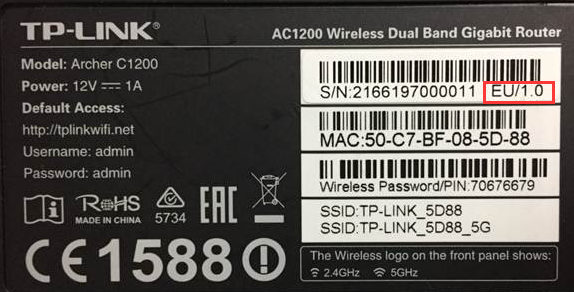 Using the label on the back of the device (for most of products). 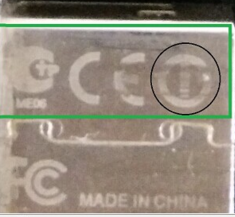 Using the engraved characters on the device (for products like USB adapters without labels). 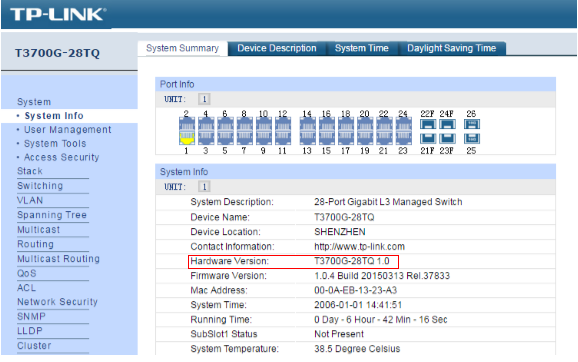 Using the management interface of the device (for products with management interface). Turn over the device so you can see a label on the back or bottom of the unit. Look for a character string next to the serial number, the looks like: “VER X.X”. 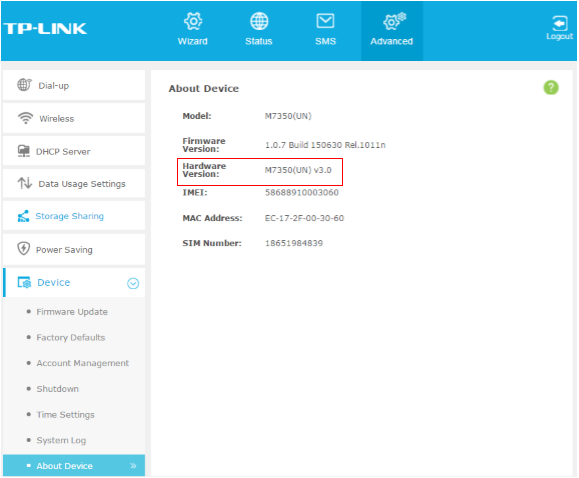 This is the hardware version of the device. 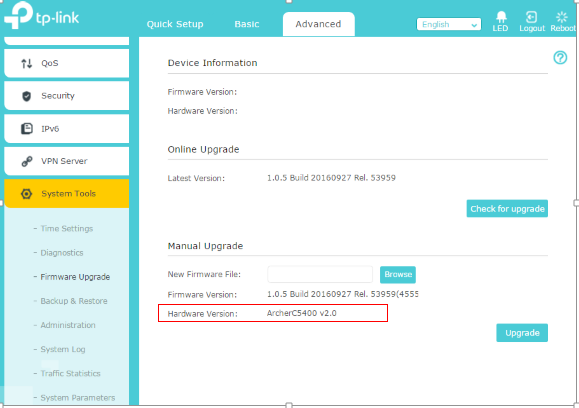 The firmware of EU and US are different hardware versions, do not use each other's firmware to upgrade your device. 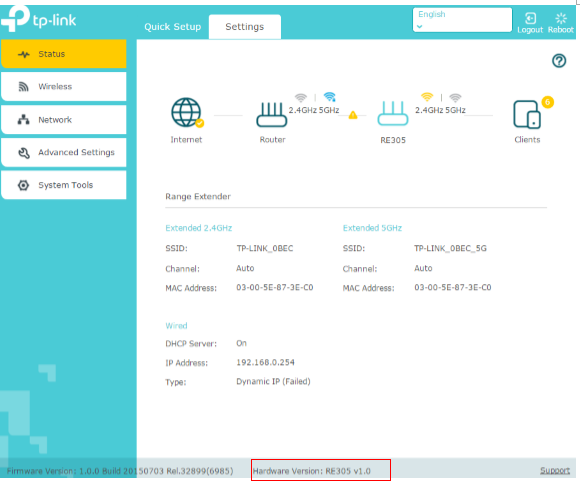 Please pay attention to the following 4 models of cable modem that have some special condition. 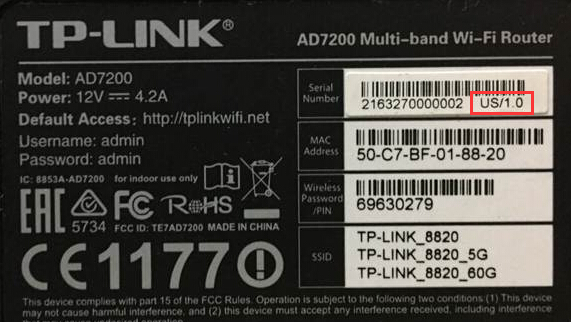 The real hardware version can be found on the left part of the label. But there is another version which is higher than it marked on the right part, which is the version stands for new Visual Interface. 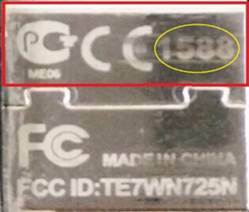 The number at the end of the FCC ID indicates the hardware version. 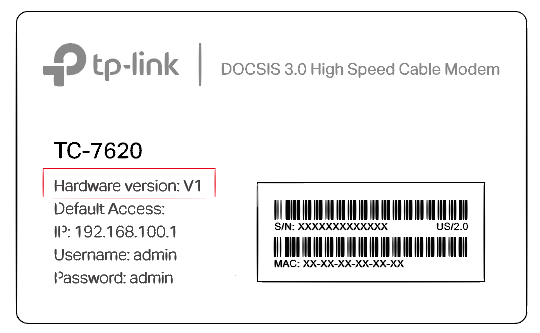 If there is no version number, like V2, after the model number, that means it’s version 1. The version 1 has the sign like below. Open a web browser and enter the domain name which can vary between units in the address bar. 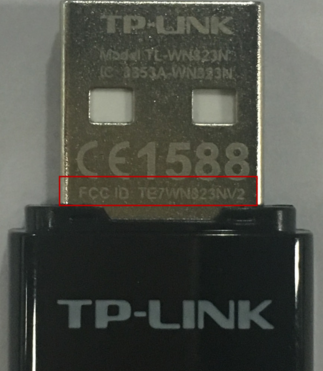 The address for your device can be found on the label on the back or bottom of the unit. 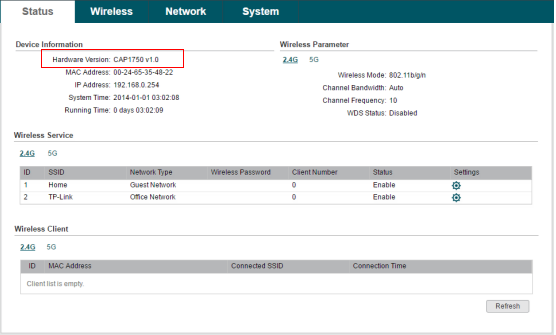 The default login credential is ‘admin’ for both username and password. 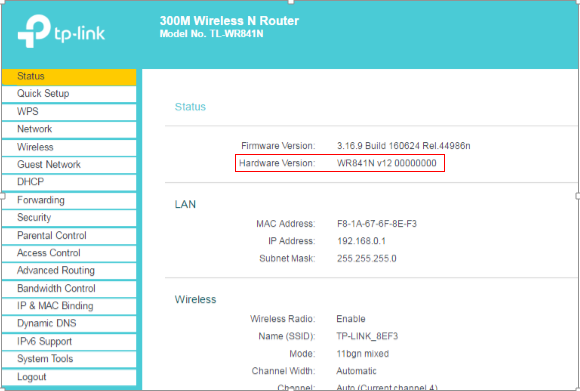 There is a character string “Ver:X.Y” (for example, Ver:1.0) in the Serial Number field, and the number X is the hardware version of the device. 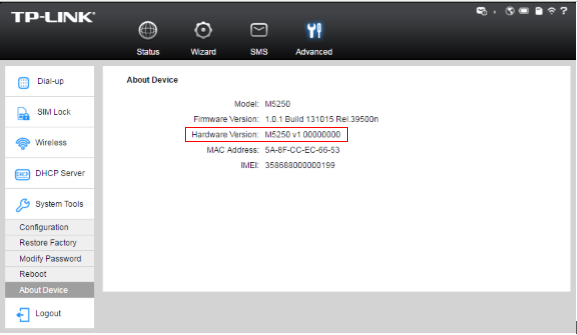 If the string is “Ver: 1.1”, normally it means that the hardware version is V1. Different model has different management interface.